The products at this newly-launched store are designed to bring extraordinary touch to your home. 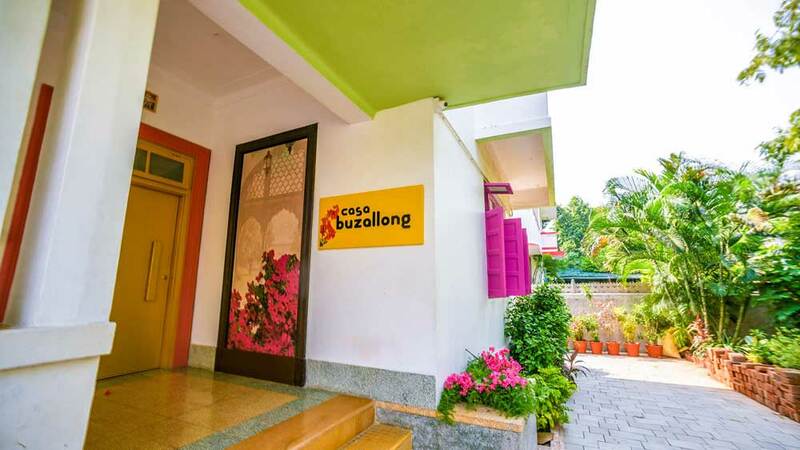 Casa Buzallong has opened its first store in Vadodara, Gujarat. Spread across 3,000 square feet, the products at this newly-launched store are designed to bring extraordinary touch to your home. The brand provides elegant pieces of furniture, imaginative home accents and products that are an interesting mix made in-house and those that are carefully sourced from around the Indian subcontinent. Shimauli Vora, Proprietor, Casa Buzallong said, "We are glad to open our standalone store in a space that sparks our artistic indulgences. Casa Buzallong is a creative effort to make the process of decorating a home simple, enjoyable and engaging. Our range offers an interesting assortment of products that boast of unmatched quality and impeccable designs. This new store is a one-stop-shop for all your décor needs."